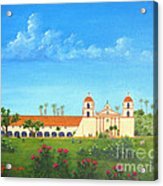 Santa Barbara Mission galaxy s8 case by Jerome Stumphauzer. Protect your Galaxy S8 with an impact-resistant, slim-profile, hard-shell case. The image is printed directly onto the case and wrapped around the edges for a beautiful presentation. Simply snap the case onto your Galaxy S8 for instant protection and direct access to all of the phone's features! Congratulations - Your beautiful picture has been featured in the "Travel Art" group! 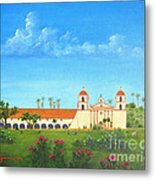 For further promotion, you can post it to the specific Travel Destinations galleries, our Facebook group and our Pinterest board - all the links are provided on our group's homepage: https://fineartamerica.com/groups/1-travel-art.html * You are invited to post it to our group's blog: travelartpix.com for worldwide exposure! CONGRATULATIONS! 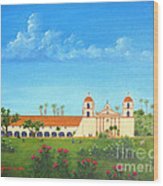 It is my great pleasure to FEATURE your fabulous artwork on the homepage of the Los Angeles Artists Group, 11/01/2018! You are invited to post it in the Group's Features Discussion thread for posterity or any other thread that fits! Congratulations ...This amazing artwork has been featured in " 500 Views Share Group " ...Shared...Beth................ 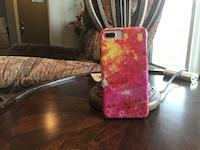 You are invited to add your artwork to the group�s " Featured Photographs/Paintings 2 " thread as a permanent archive. Wonderful painting, Jerome, and congrats on your Special Feature! Congrats on Special Feature in Visions of Spring, Glances of Summer!! 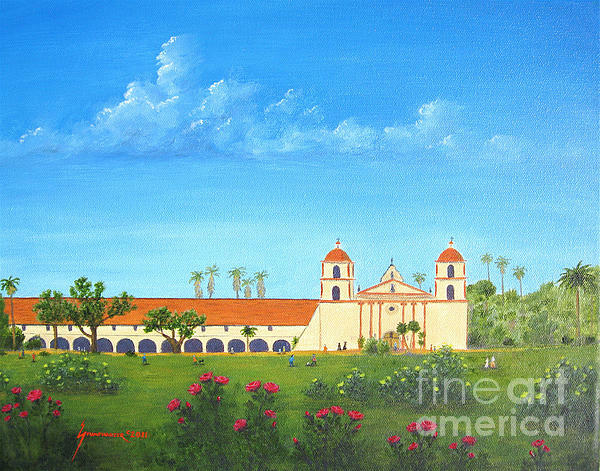 Outstanding painting of the Santa Barbara Mission in California! Congrats, Jerome! This fine piece is being featured in the Special Featured Artists of the Week Section of the Visions of Spring - Glances of Summer Homepage. F/L. Nice job, always enjoyed the central coast! Mike, many thanks for the comment! I was just up there again. 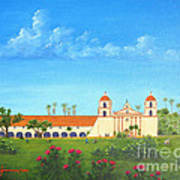 This is my original oil painting of the beautiful old Mission in Santa Barbara, California. The view is from the rose garden across the vast lawns I don't usually include people in my landscapes, but here, in detail, I have priests walking up the steps, two women walking on the right, a girl with a dog, and boys playing with a ball. The mission towers on the right are counterbalanced with the cloud formation on the left.